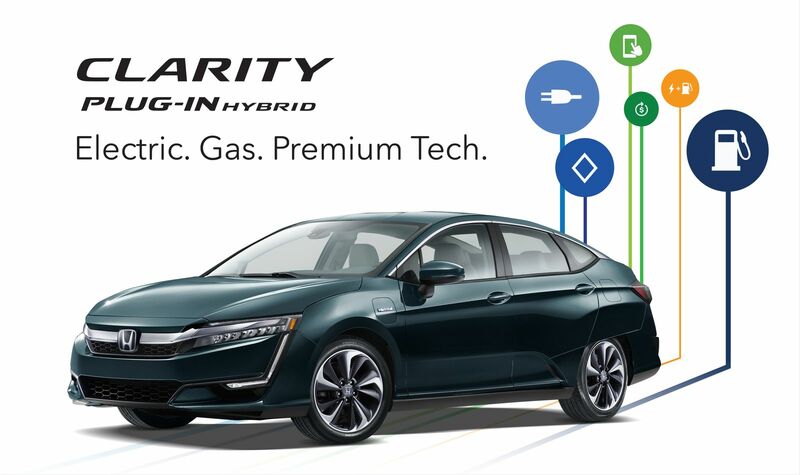 The Japanese automobile manufacturers Toyota, Nissan and Honda, along with eight other companies, have formed Japan H2 Mobility, a company that will be dedicated to the development of hydrogen stations for fuel cell vehicles in Japan. 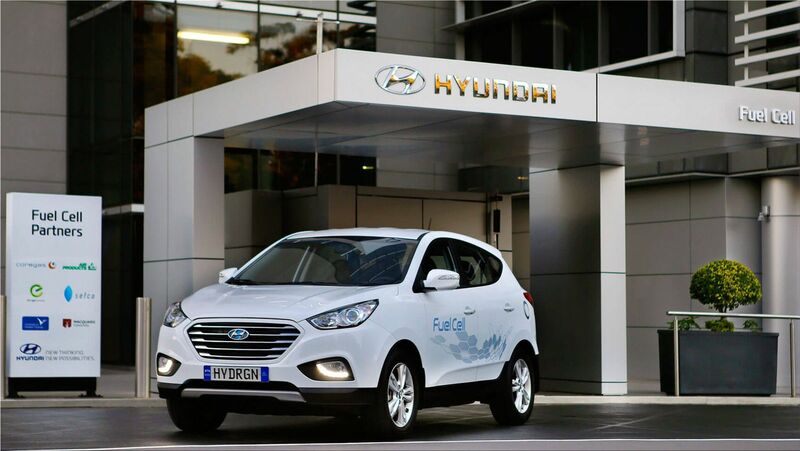 The objective of Japan H2 Mobility is to gradually increase the number of fuel cell vehicles in Japan and in parallel to make sustainable the hydrogenation business. The initial capital of Japan H2 Mobility is $469,948 and will be chaired by Hideki Sugawara. 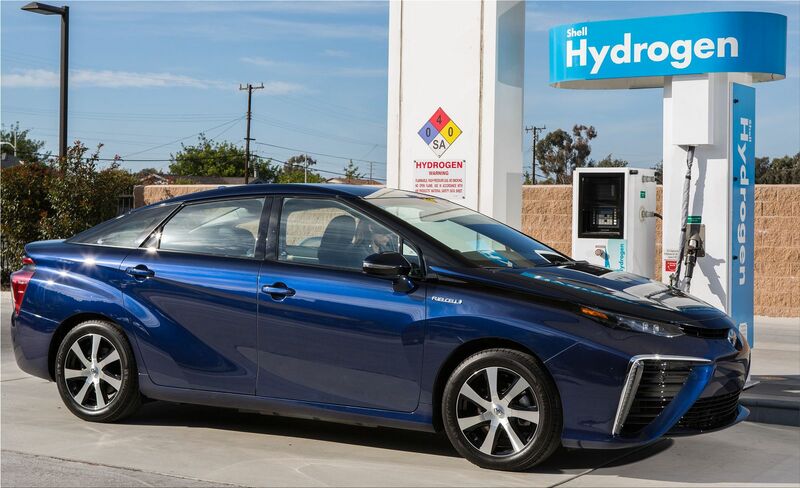 The purpose is to begin the building of 80 stations throughout the country for the year 2021, according to 'Strategic roadmap for hydrogen and fuel cells'. Japan H2 Mobility will start operating in April 2018, with the goal of attracting the maximum possible participation of hydrogenation operators and investors.